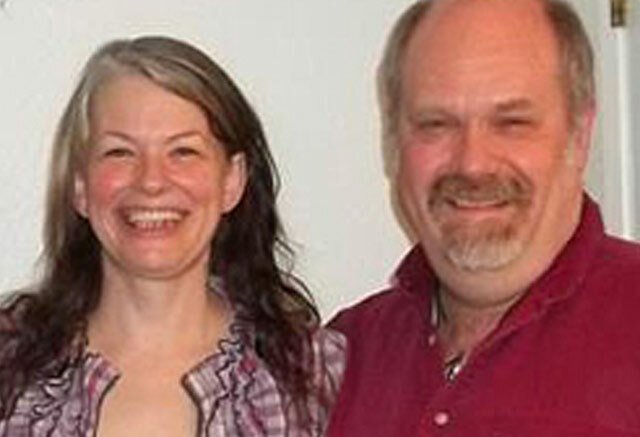 Blogger Steve Elliott was arrested and charged with domestic assault on Jan. 14. He was arrested again for violating the terms of his release on Feb. 12. Rookie Mayor Bob Filner wants to give medical marijuana another chance in San Diego. The previous administration presided over the closure of more than 100 dispensaries. New York Gov. Andrew Cuomo continues to call for open-view possession of marijuana to be a violation punishable by a fine, rather than an arrestable offense. 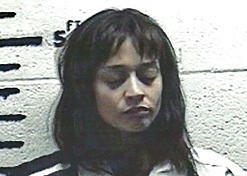 Snoop Dogg and Fiona Apple were among the 39 celebrities arrested for marijuana or other drugs in 2012. Overall, celeb drug busts were down 35% from 2011. From dramas ("Savages") to comedies ("Ted") to documentaries ("The House I Live In"), 2012 was another solid year for stoner movies. In 2012, "Weeds" ended, and "Breaking Bad" and "Sons of Anarchy" ascended. From "Wilfred" to "Parenthood" to "The Daily Show," there was something for every stoner on the Doob Tube. Jack Kerouac's landmark Beat Generation novel "On the Road" has finally been adapted into a movie starring Sam Riley, Garrett Hedlund and Top CelebStoner Kristen Stewart. An Oxford University study concludes that "the emotional reaction to pain" diminishes when people are high on marijuana.